Too busy to trawl through our website? Do you need some guidance or information about which product is right for you? 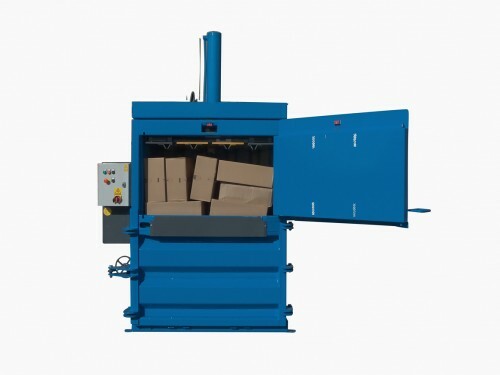 Whether its a baler for plastics or general waste compacter we've got it covered. We offer consultancy and advice with our waste audit, so book your free site survey today. Call us on 01242 620903 or email info@qcr.co.uk or complete the form below and we’ll give you a call to discuss your requirements.